Since 2016, YOU MAWO has been producing 100% individualized 3D printing frames, based on customers face scan. Their aim was to combine timeless design and the peculiarity of every human being. 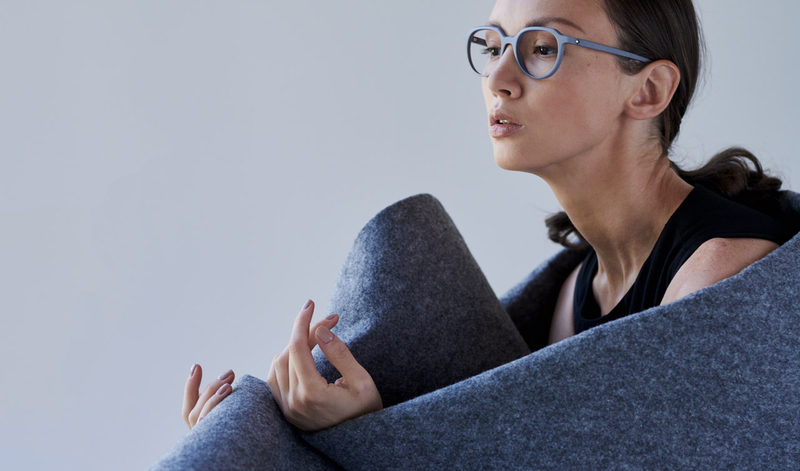 As the world‘s first eyewear brand, You MAWO have succeeded in translating the material AIRAMID onto spectacles and present a collection that looks even slimmer, finer and more discreet. Your face is captured with the 3D scan of their very own iPad app. After a few seconds of scanning the customer will be photographed with the desired model of glasses and all individual wishes will be asked for. Based on this information the brand then proceeds to produce the customised YOU MAWO glasses. Based on the selected basic design and the data, each individual glasses will be adapted using the latest technology. For this collection, the team specially developed parametric designs and the most professional 3D software, which has been tested for years on many thousands of scanning processes. The glasses are made from polyamide powder using state-of-the-art 3D printing processes, which is 30% lighter than conventional acetate, but at the same time much more stable. You MAWO guarantees the best of craftsmanship and high-tech. This innovative technology also allows customers to find out what type of silhouettes best suit their face. Find out here where to try out the YOU MAWO technology.